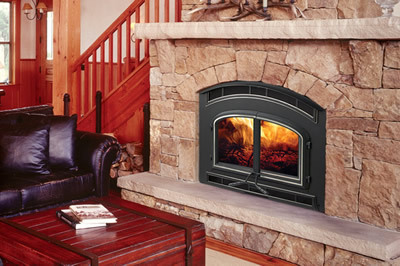 We carry four different lines of mantels. 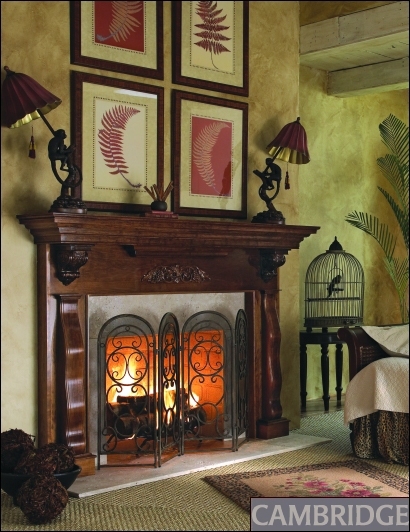 We have everything from inexpensive unfinished wall mantels to Grecian columned cast stone mantels. 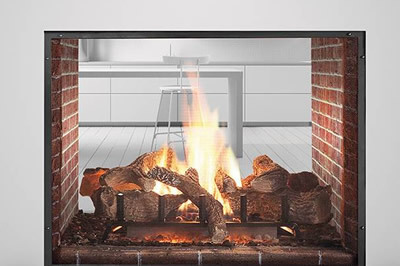 Whether you are looking for a cabinet mantel to install around your electric fireplace of a traditional corner cabinet mantel for your gas fireplace, we have you covered. 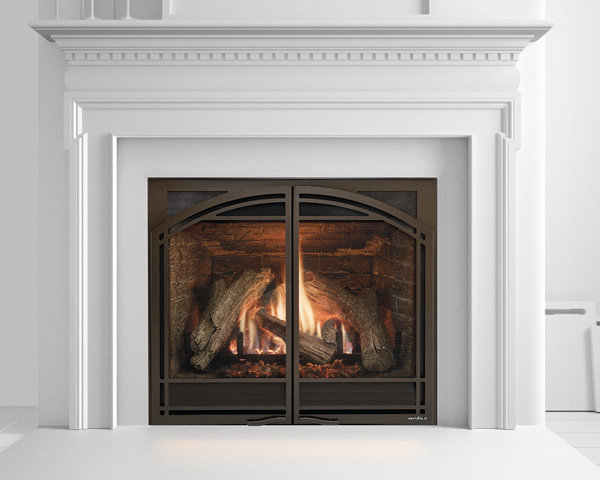 Distinctive style, enduring beauty, and precision craftsmanship is what you will have with our fireplace doors. 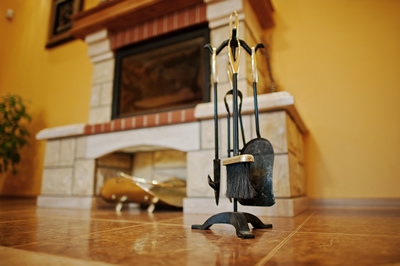 Go ahead and beautify your fireplaces or turn that old drafty fireplace into the focal point of your home. Questions? We are more than happy to answer any questions you may have. Complete the short form below, or call us directly. One of our friendly team members will assist you. Copyright 2016-2018. 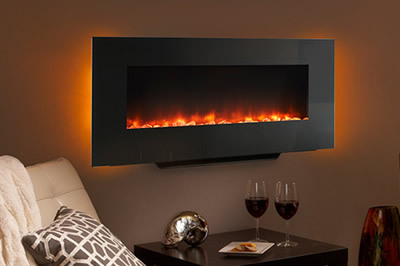 HMI Fireplace Shop. All rights reserved, worldwide.